Shake it baby, it’s Thursday! Don’t wait for weekend to come, Shake it baby, it’s Thursday! 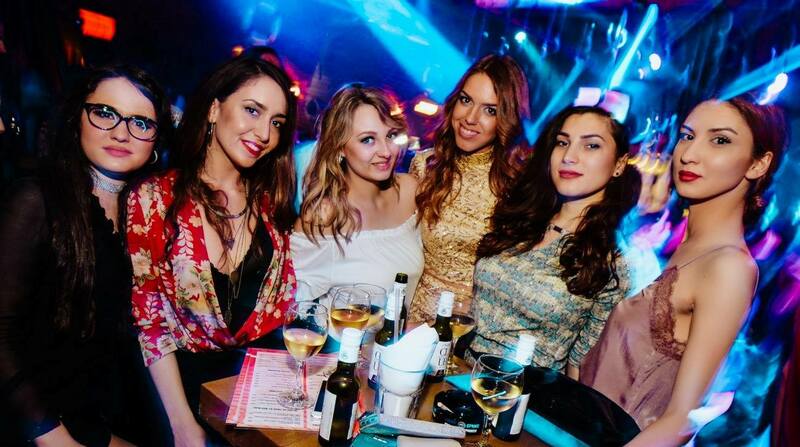 Then Belgrade’s Shake-n-Shake river boat is your party destination, the most popular night club with only the best atmosphere for all you clubbers looking for a top night out. Guess why that name of a club? You don’t know? Just order a shakers so you will figure out by yourself!One of the most popular clubs in Belgrade, Shake’n’Shake, have one of the most beautiful venues in town- this tropical look-a-like oasis is situated at riverbank of Sava river with amazing view. 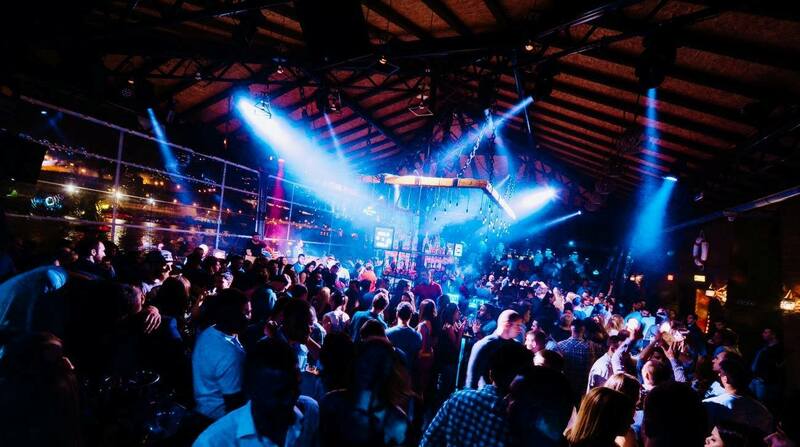 Make your reservation in VIP section and have a great night with Belgrade at night party team. Our clubbing is popular all around the world. Belgrade is famous for it’s nightlife. Club Shake ‘n’ Shake is one part of that tradition, so call us and make your reservation asap!